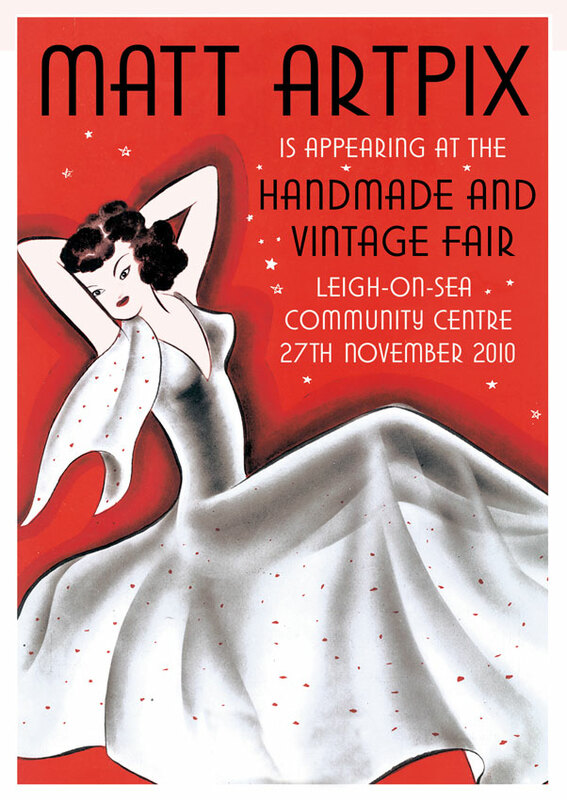 Matt ArtPix is proud to announce that I will be at the next HANDMADE AND VINTAGE FAIR at Leigh-on-Sea Community Centre on 27th November. Of course it's perfect timing to get those pesky Christmas presents, or even better, buy yourself something... safe in the knowledge that you will be getting something original and vintage inspired! Hope to see you all there!!! 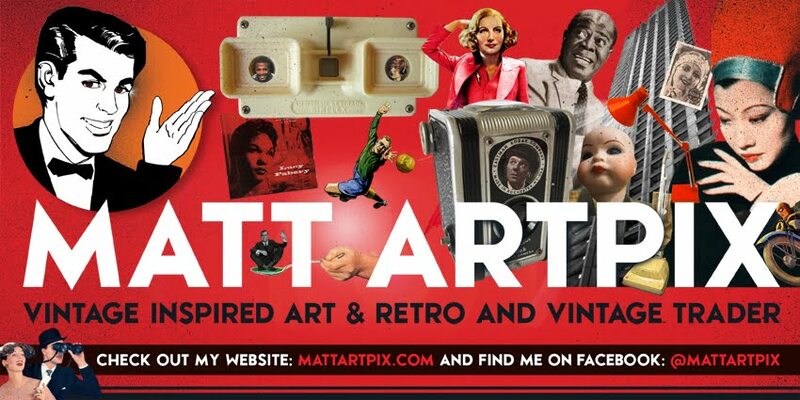 All pictures and artworks on this blog are copyright © MattArtPix unless otherwise stated. Simple theme. Theme images by johnwoodcock. Powered by Blogger.